United Kingdom – 9:30 p.m.
North America – 9:30 p.m.
For those of us in the northern hemisphere, the days are getting shorter and as the warmth of the summer gradually fades away, so does your chance to see Saturn in the early evening twilight. It’s currently skirting along the border of Libra and Scorpius, which happens to be a great place for planets if you live below the equator, but not for anyone above it. The constellations never rise very high for those of us in North America and the United Kingdom; consequently, our window of opportunity is quickly closing. How much time do I have to see the planet? Not much. It’s currently setting about three hours after sunset. That sounds like plenty, but in reality it’s not. Unless you have a totally unobstructed view of the horizon, you won’t be able to see the planet literally vanish as it sets. And if you want to do any serious observing, you’ll need to take a look while it’s still at a reasonable height (altitude) above the thick atmosphere that clings to the horizon. Half an hour after sunset, it’s probably already shining through an atmosphere twice as thick as the air directly overhead. How can I observe the planet? Through a pair of 10×50 binoculars you’ll see a tiny, golden oval. The rings are currently wide open and are the cause of the elongation. Any decent small telescope will properly reveal the rings, even at a low magnification of about 30x, but the more you crank up the power the better the view becomes. Depending on the conditions and your equipment, you might see the gap between the rings (called Cassini’s Division, after the astronomer who discovered them), the moons (the largest, Titan, is an easy target for almost any telescope) and sometimes markings and bands can be seen in the cloudtops. In theory, the planet is visible for another six or seven weeks before it’s swallowed by the glow of the Sun. But a lot depends on your location; if you live in the United Kingdom, your time with the planet is shorter and rapidly running out. Events in bold involve objects and/or events that are visible with the naked eye. All times are in Universal Time (UTC). To convert the time to your timezone, click here. 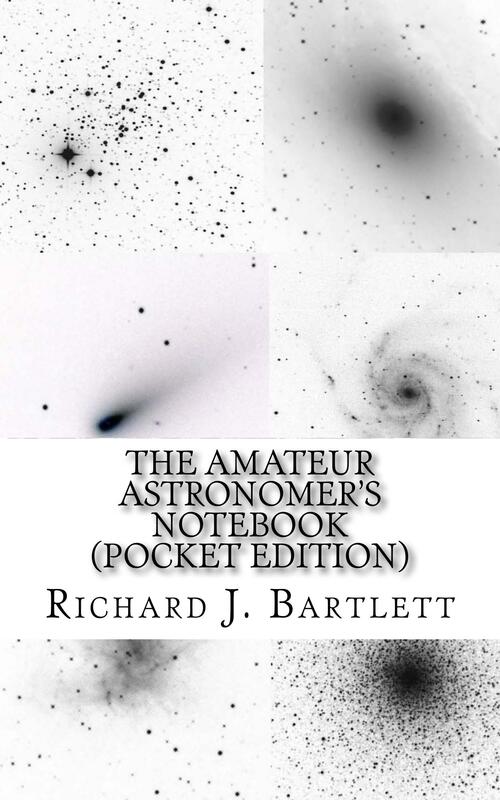 Astronomical events taken from 2015: An Astronomical Year, available in Kindle and paperback formats from Amazon in the US, Canada and the United Kingdom. This entry was posted in 2015, Aquarius, Asteroids, August, Constellations, Juno, Leo, Neptune, Saturn, Solar System, Virgo and tagged almanac, astronomy, calendar, diary, events, guide, kindle, log, news, night sky, planets, science, space, stargazing, today. Bookmark the permalink. Thank you once again Richard, for sharing the informations about Saturn.